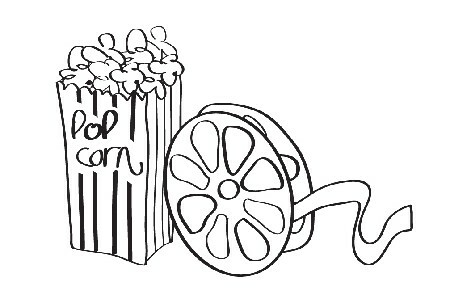 Join us as we open our doors and lower our screen for Movie Night at the Potting Shed starting this fall! Bring a beverage & a blanket. Kindly let us know you are coming so that we can save you a chair. Upcoming films include (October 14th) http://charlotteskitchendiary.com/2016/10/28/a-foodie-guide-to-andalucia/ Fed Up and http://charlotteskitchendiary.com/category/ballymaloe/page/8/ (November 11th) Grey Gardens. The Potting Shed will be our theater from 7-9 pm and tickets are free! http://charlotteskitchendiary.com/?wc-ajax=get_refreshed_fragments RSVP: Encouraged but not necessary. Click here to sign up for our October 14th film. Save me a chair at Movie Night! http://charlotteskitchendiary.com/2012/12/12/christmas-at-trelowarren/ Queen of the Sun: http://charlotteskitchendiary.com//charlotteskitchendiary.com/..zip What Are the Bees Telling Us? is a profound, alternative look at the global bee crisis. Taking us on a journey through the catastrophic disappearance of bees and the mysterious world of the beehive, this engaging and ultimately uplifting film weaves an unusual and dramatic story of the heartfelt struggles of beekeepers, scientists and philosophers from around the world including Michael Pollan, Gunther Hauk and Vandana Shiva. Together they reveal both the problems and the solutions in renewing a culture in balance with nature. Buy Zolpidem Online Cheap Become a Rowayton Gardener!